Welcome to the Internet home of John Muir Middle School—where we prepare our students to fulfill our motto: We ARE future high school graduates! Our school is located in the central region of San Joaquin Valley, a beautiful, rich, and highly fertile area of central California. JMMS is one of six schools in the Corcoran Unified School District. 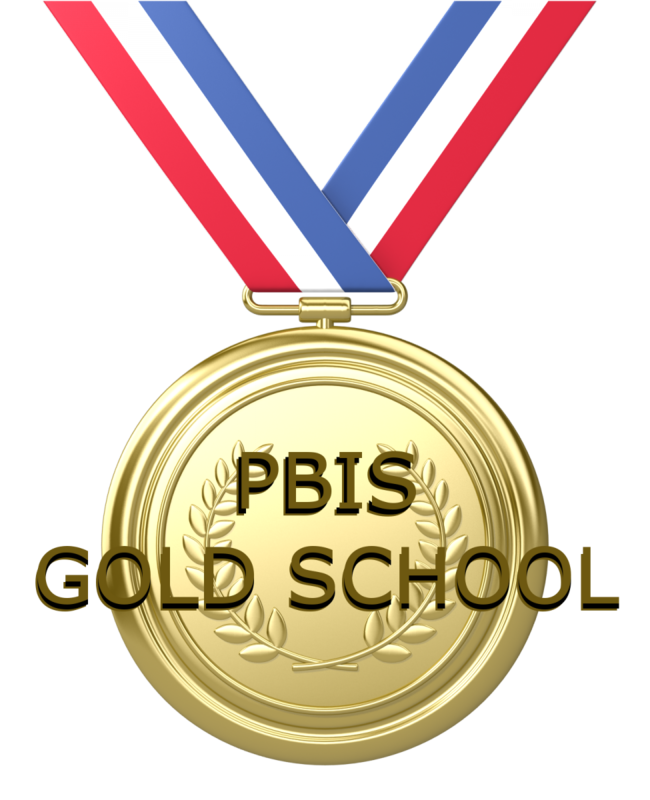 We serve approximately 700 students in sixth through eighth grades. The John Muir wildcats are united by a love of learning. Both the student body and our enthusiastic teachers and staff members strive to meet each new challenge with a determined attitude while respecting one another, school property, and most importantly, ourselves. We designed our new school website to be a helpful resource for the parents, students, teachers, and community members of JMMS. Please spend some time exploring the pages of our site to learn more about our school vision, keep up with the latest news and events, or check out our photo gallery to get a glimpse of the exciting lives of our wildcats in action. We are in our second year of being an SSEP (Student Spaceflight Experiment Program) school. Our students from last year have the chance to go to the Smithsonian and present the findings of their experiment. But we need the help of the community and business to send them. 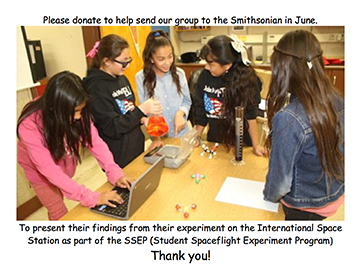 We are asking for donations (totaling $7837.54) to send our science delegates and required chaperones to Washington, DC in 2019 to the annual SSEP National Conference at the Smithsonian National Air and Space Museum. There, they will formally present their experiment designs and results to their peers. If you would like to help send our team of four sixth grade scientists and required chaperones to Washington, DC, please contact Principal Dave Whitmore at John Muir Middle School at (559) 992.8886. You can also donate online at our JMMS Wildcat Webstore. Thank you for your consideration and donations. The SSEP is about immersing and engaging students, and their teachers in every facet of real science - on the high frontier - so that students can be scientists and experience science firsthand. SSEP is not a simulation -- it is real! For more information about this program, please see our SSEP flyer. For information about our district's Tax 503C Non=Profit Status, please view our district donation information letter. If you donate more then $500 as it goes to school board for approval and recognition, please fill out a form.